One of the many paths through Apley Woods just outside Wellington in Shropshire, the pond to the left is a favourite place of ducks and geese hoping for a quick feed from visitors. A golden sunset over the Middle Pool in Trench Telford Shropshire. 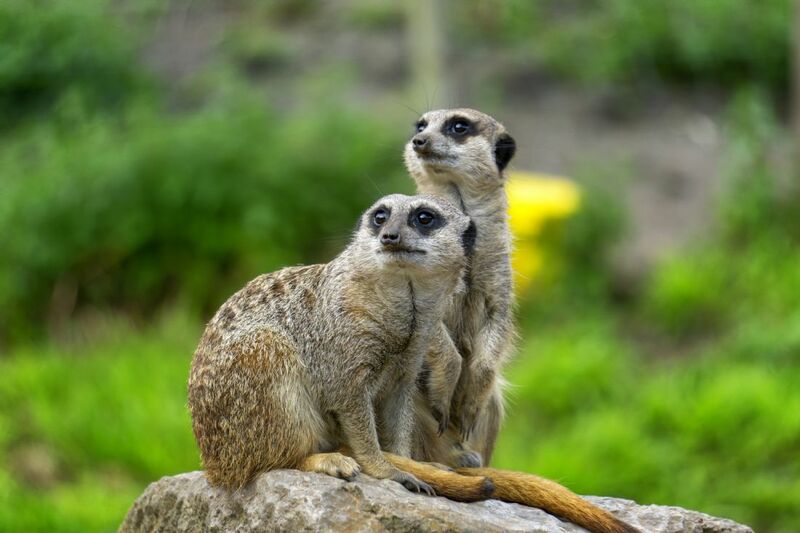 Meerkats on the watch for predators while the rest of the clan search for food. 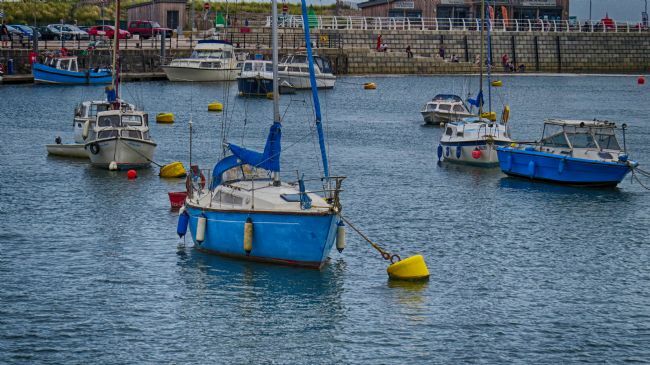 Sailing boats docked at low tide in Rhyl Harbour. 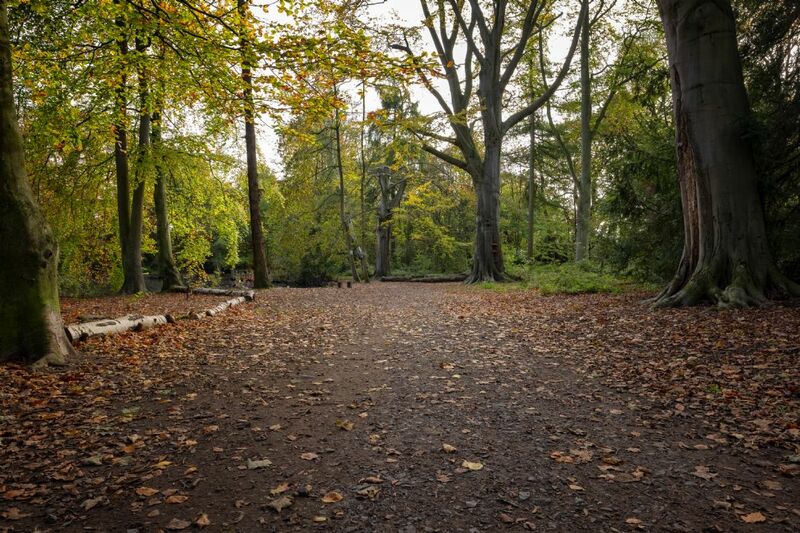 Another path of many that take you through the lovely and peaceful Apley Woods just outside the market town of Wellington in Shropshire. 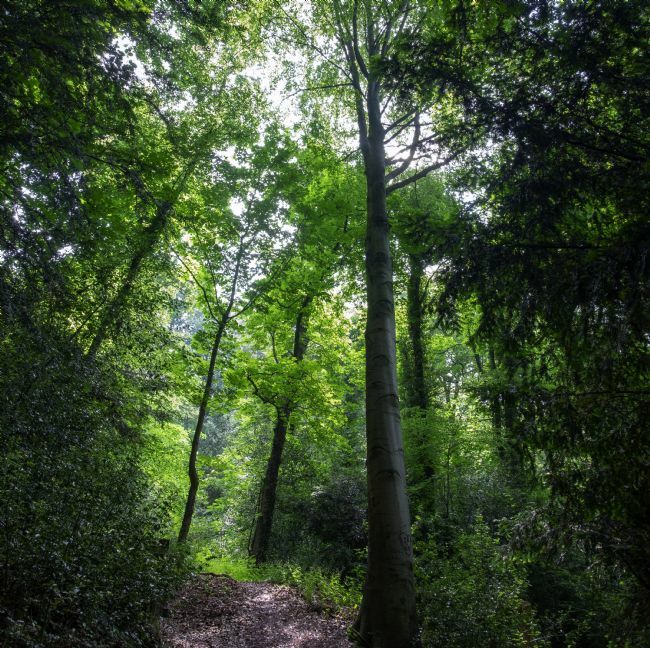 One of the paths that lead you up from Coalbrookdale through the Coppice Woods in Shropshire. 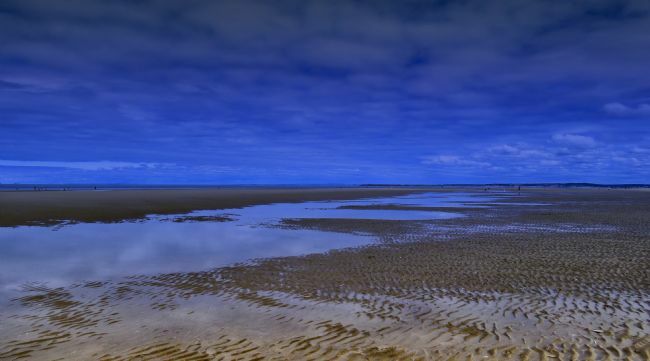 Barkby beach next to Pontins Holiday camp in North Wales . 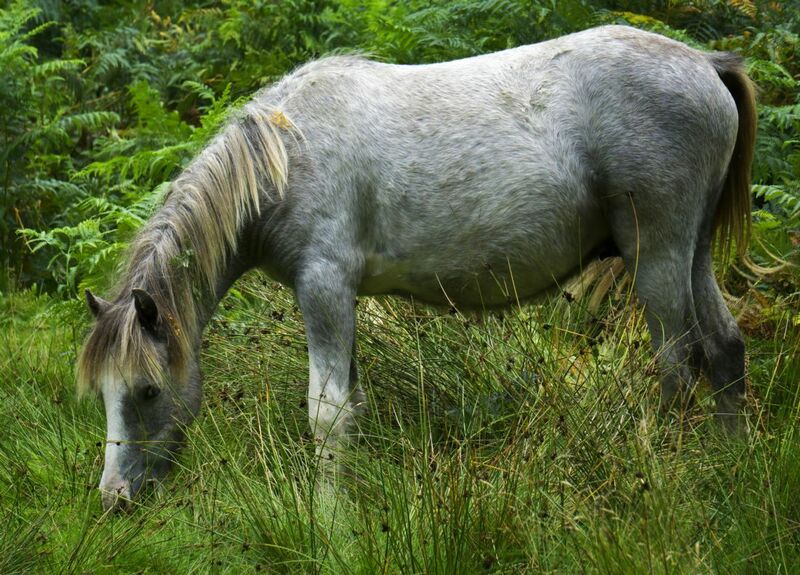 The wild horses that roam through the Shropshire Hills ,this image I captured was in Carding Mill Valley outside Church Stretton in Shropshire. 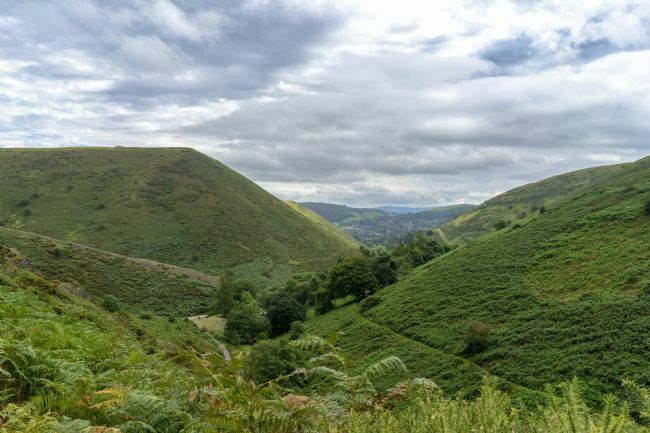 One of the many views across Carding Mill Valley and the Shropshire Hills that form part of the Long Mynd. A view down one of the Gorges that makeup Carding Mill Valley in the Shropshire Hills. 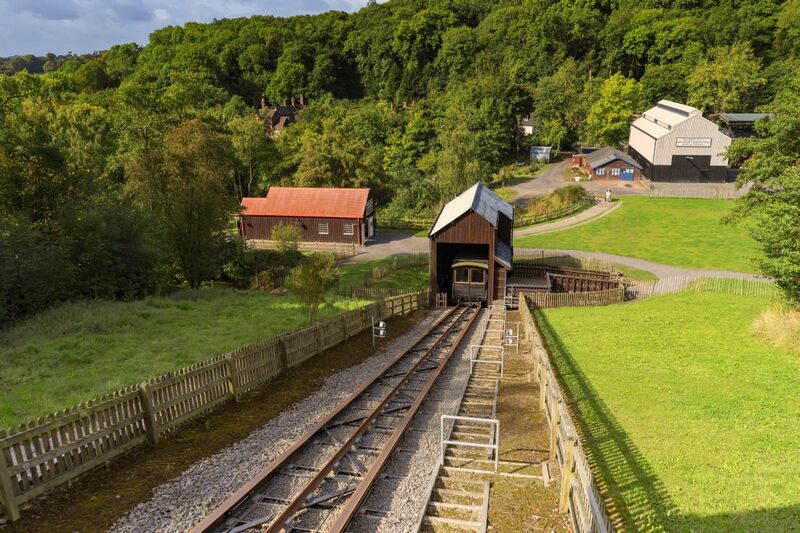 The Incline Lift at the Blist's Hill Victorian Museum just outside Coalport in Shropshire England. 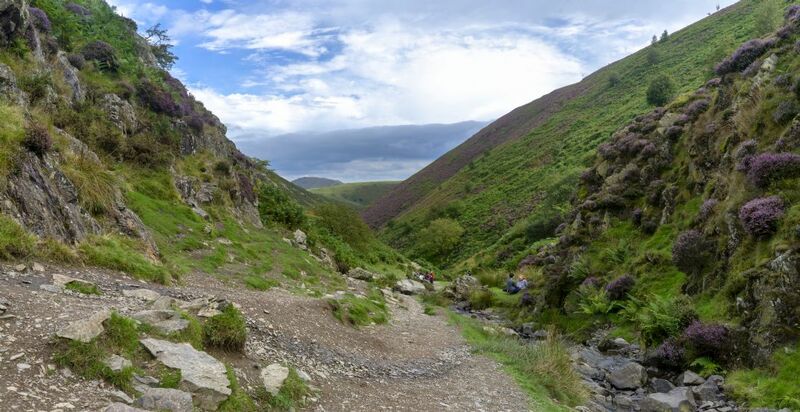 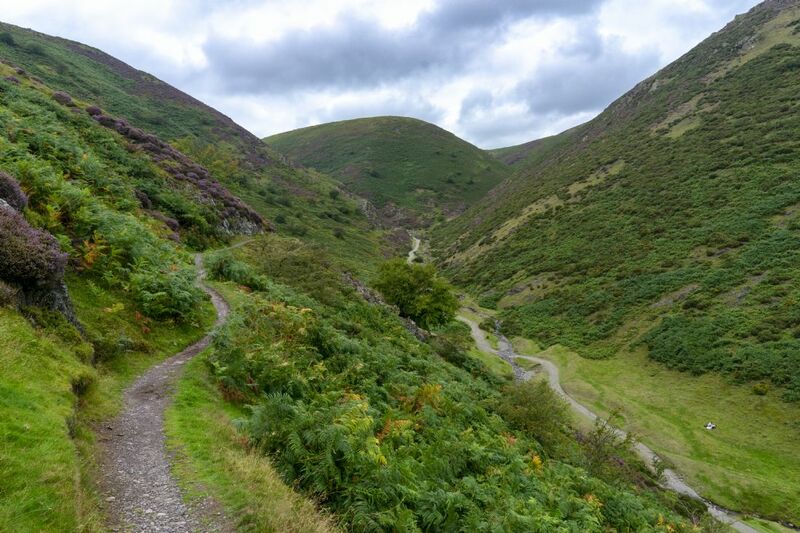 One of the many hiking paths along Carding Mill Valley in the Shropshire Hills of England. 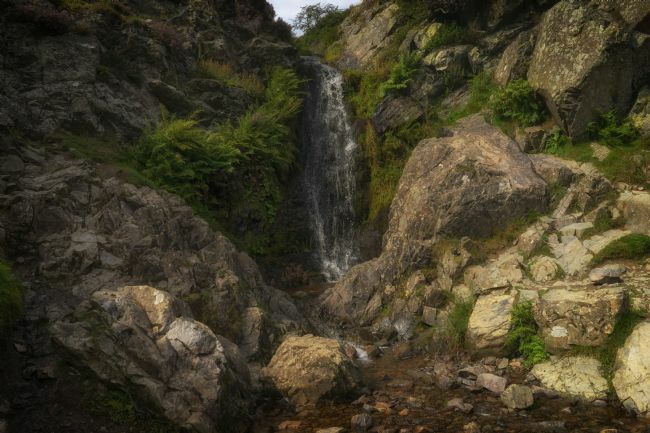 The Lightspout Waterfall situated in the Carding Mill Valley outside Church Stretton in the Shropshire hills of England. 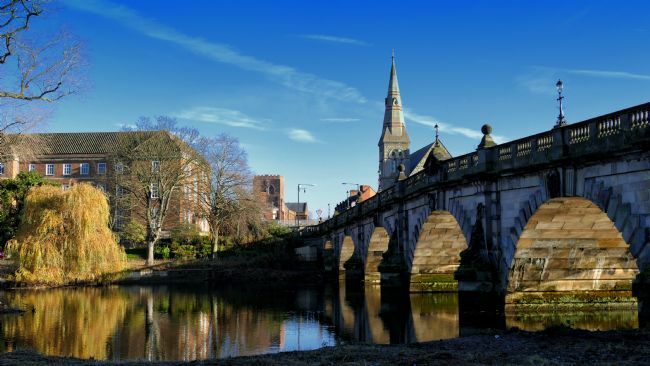 The World's first bridge made of cast iron started in 1779 and completed in 1882 spanning the River Severn, the bridge is situated in the town of Ironbridge in Telford Shropshire. 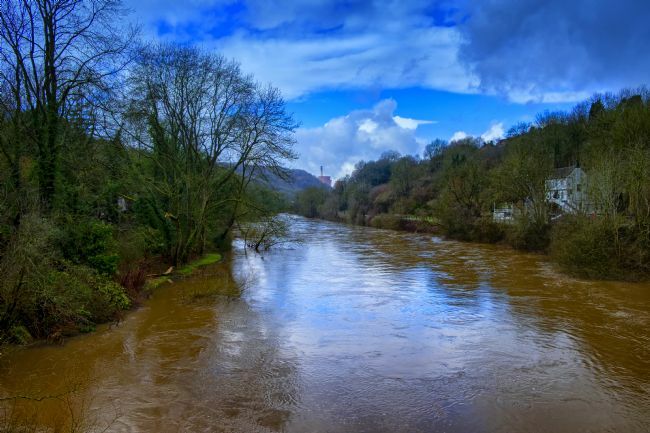 A wide shot of the Ironbridge spanning the River Severn in the town of Ironbridge in Shropshire. View from the free bridge across the River Severn at Jackfield Shropshire looking up the river towards the town of Ironbridge, Buildwas power station in the distance and to the right of the image is the Ye Olde Robin Hood Inn. 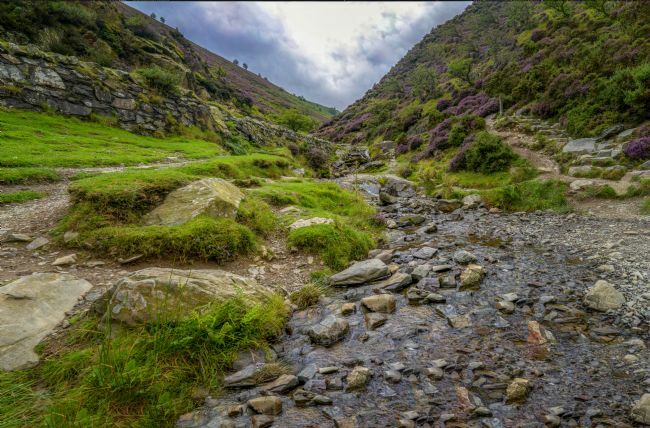 One of the many streams running down Carding Mill Valley part of the Long Mynd Hill chain in Shropshire England. 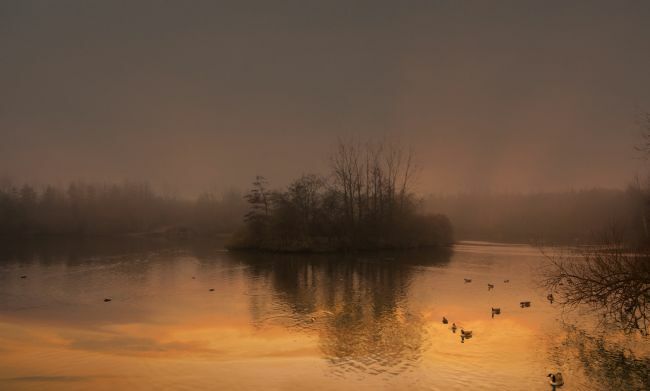 Sunset over Trench Pool in Trench Telford Shropshire. 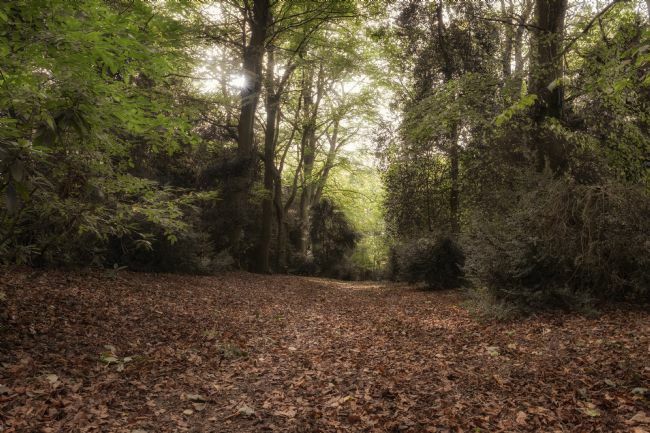 A path leading through Apley Woods just outside the town of Wellington in the English County of Shropshire. 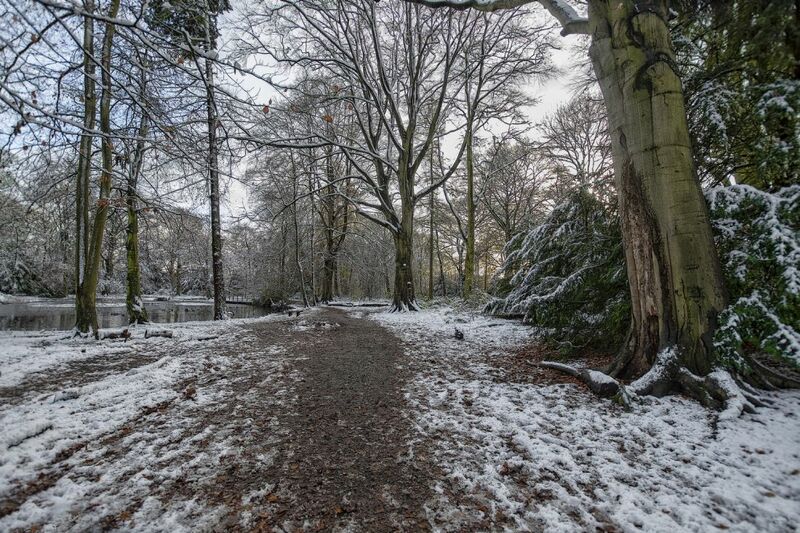 The path through the center of Apley Woods just outside Wellington in Shropshire England. 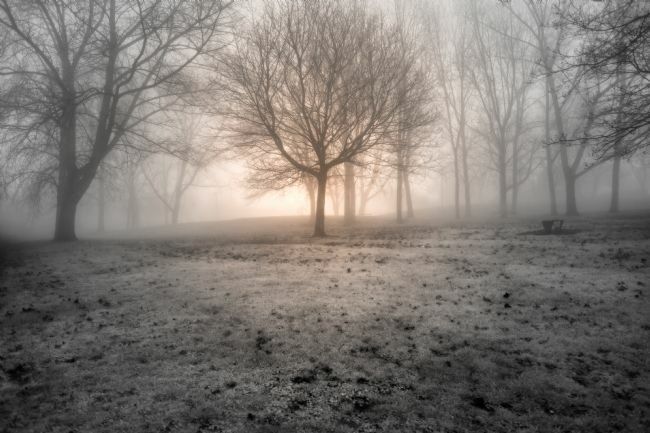 The canopy was very full this day so the light only broke through in certain areas.